« The Continuing Significance of Dr Bonham's Case » dans P. Daly (dir. 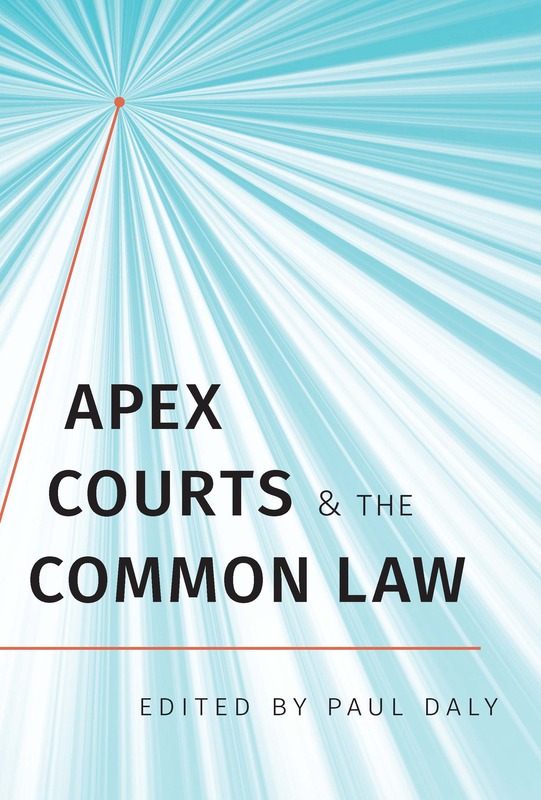 ), Apex Courts and the Common Law, Toronto, University of Toronto Press, 2019 (25 p). Dr Bonham’s Case stands as one of the most iconic cases in the common law world. More than four centuries after Coke CJ famously stated that the common law controls Acts of Parliament, it may yet still help better understand some of the more recent contentious constitutional developments in common law-based systems. In particular, over the past few decades, several national supreme courts have conducted judicial review of legislation on the basis of so-called implied or “unwritten” constitutional principles. As these principles, by definition, are not formally expressed in the national Constitutions, such a use of them runs against the conventional view that the exercise of judicial review must be based on the terms of the Constitution. However, the judicial uses of implied constitutional principles may have a stronger connection with Bonham than it has been assumed so far. Rather than examining Bonham solely for the purpose of determining its original meaning, a question which remains controversial to this day, the significance of Bonham can be (re)conceived by incorporating the historical inquiry into an account of its influence in modern common law-based constitutional systems. Such an account would have been carved out of successive interpretations of Bonham over time in different contexts as constitutions develop and adapt to the relevant changing circumstances. In this respect, Bonham’s significance in modern constitutionalism would also depend on how we will have reappropriated it as other iconic laws and cases can be (and have been) reappropriated likewise by successive generations of jurists. Ce contenu a été mis à jour le 7 avril 2019 à 13 h 21 min.